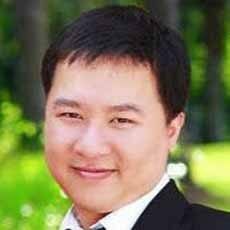 Dr Duy Phu Tran is an interdisciplinary research scientist focussed on the development of advanced nanobiosensors and their clinical translation. He has extensive industry experience and knowledge in CMOS nano-microfabrication and bioassays development toward FDA/CE marking. His current research interests and professional activities are centered on the development of hybrid electrical-optical nano-biosensor, wearable sensing devices and micro-nanofabrication.